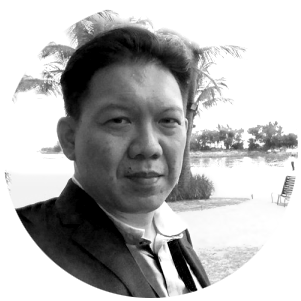 Victor Chow is a serial entrepreneur and senior corporate leader with over 28 years’ experience working in venture capital, start-ups, telecommunications, ICT, cryptofunds, financial & blockchain technologies, and most recently turned business investor. As Venture Partner, he is responsible for deal-sourcing, M&A activities and investments. Victor has held C-level positions across general management, strategic planning, business development, sales, marketing and global operations management in Asia Pacific, Europe and North America. He was previously the Founding CEO of Singapore-based Fintech Accelerator INSPIRASIA and was Head of Asia for Life.SREDA VC Fintech-focused fund. He was most renowned in the IT industry for his contributions as the Global Chief Operating Officer COO for Cloud Computing and NextGen Data Centers of Huawei Technologies, a leading global information and communications technology company based in Shen Zhen China.